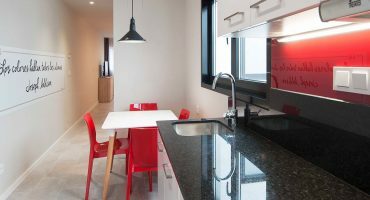 “Apartamentos Diván” offers modern, exclusive and fully equipped apartments with 1 or 2 bedrooms, located in a strategic area of the city. With tram stop at 50 meters that will allow you to access the center, the ring road and, therefore, the most important industrial estates of Vitoria-Gasteiz, as well as the Hospital HUA (Txagorritxu) or the Basque Government in a few minutes. A perfect alternative to classic hotel accommodation for all types of stays: private, work or tourism. Our apartments have been designed for all types of stays, and for those customers who do not conform to the dimensions of a hotel room. 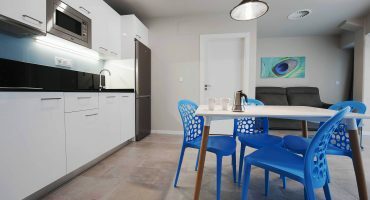 In Apartaments Diván Vitoria you can enjoy the services of an Hotel like in your own home. 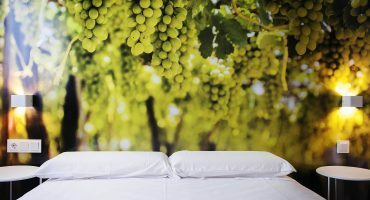 A perfect alternative to classic hotel accommodation for all types of stays. Take advantage of our special offers and make your reservation now. The best conditions here, on our Official Website. Book with all security and the best price guaranteed. 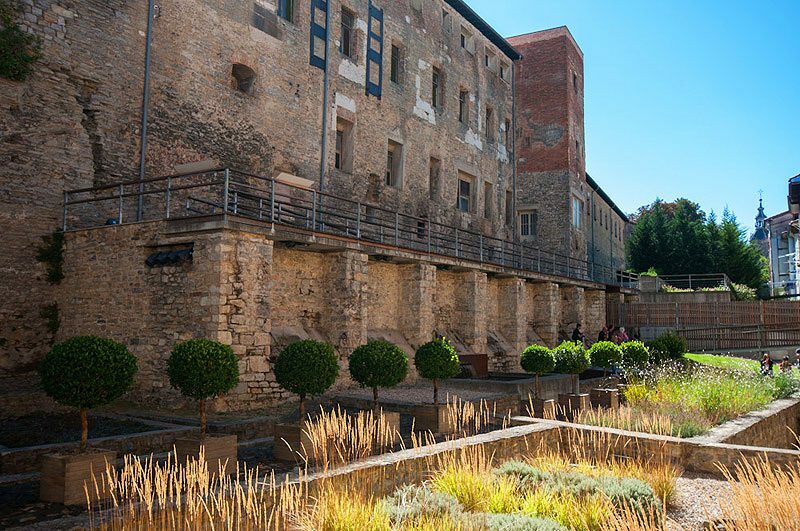 Vitoria-Gasteiz: European Green Capital 2012, National Capital of Gastronomy 2014 and Biosphere Destination Certification as a sustainable tourist destination in 2016. Guaranteed. 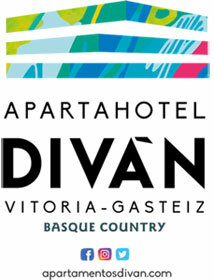 On our official website you will find the best prices for your stay at Apartaments Diván. Your reservation details are protected by HTTPS protocol and in no case are they transferred to third parties. 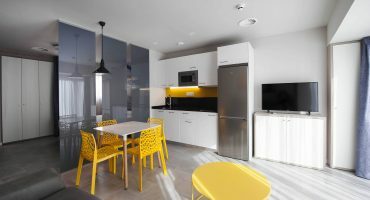 We have special offers for clients who have already stayed in our apartments. Ask us. We offer modern, exclusive and fully equipped apartments with 1 or 2 bedrooms, located in a strategic area of the city. 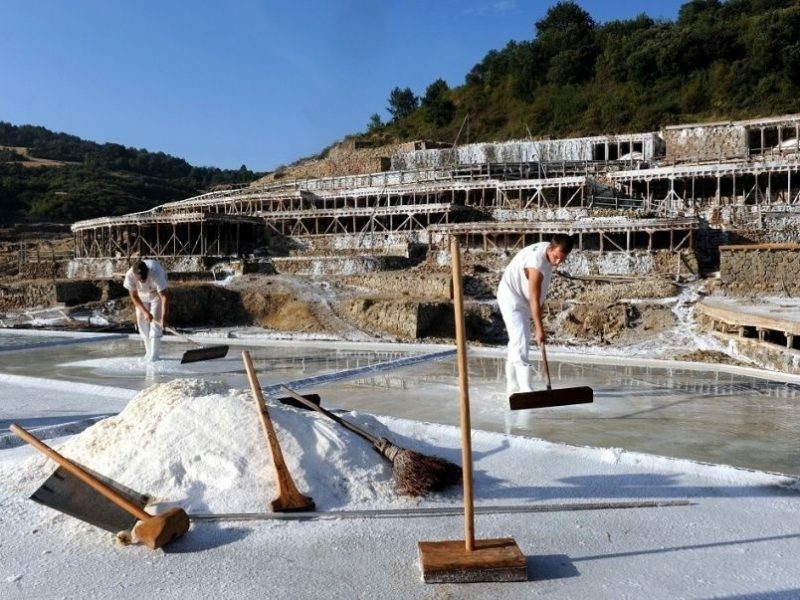 With tram stop at 50 meters that will allow you to access the center, the ring road and, therefore, the most important industrial estates of Vitoria-Gasteiz, as well as the Hospital HUA (Txagorritxu) or the Basque Government in a few minutes. 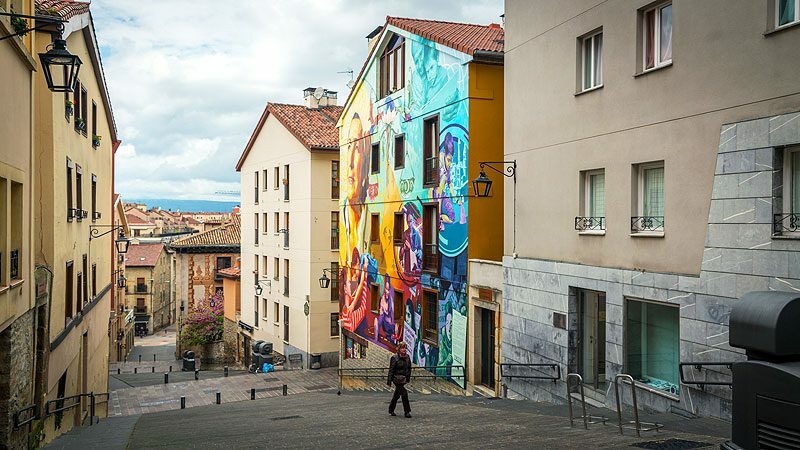 Latest news of tourist interest about Vitoria-Gasteiz, news and offers of Divan Apartments and more or less what comes to mind. 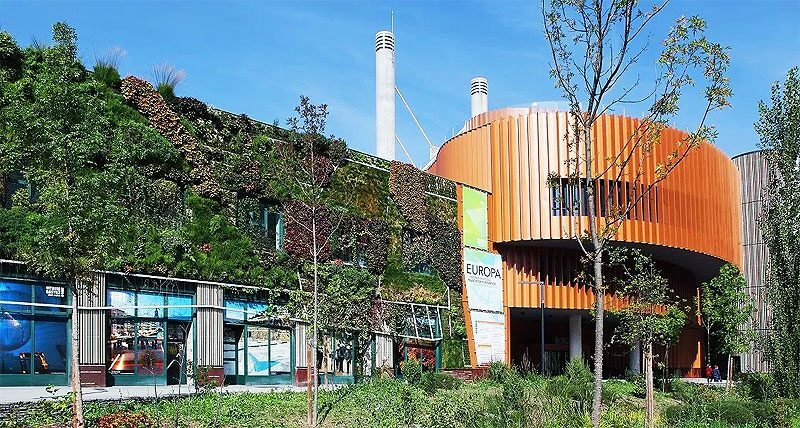 Comments Off on Vitoria-Gasteiz will become the world sustainabillity capital when it hosts the 2nd International network of Michelin cities congress that will bring together 30 cities from 20 different countries, 16 mayors and more tan 120 participants from 4 continent. If you want any additional information about the Apartaments Divan please contact us, we will respond as soon as possible. Thank you.